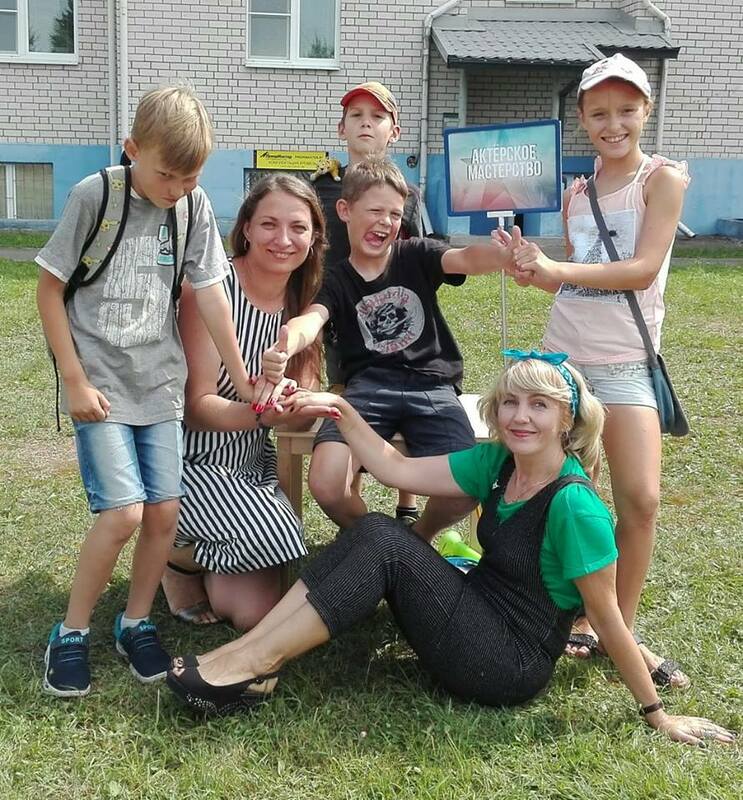 On August 11th, "EcoLife" Adult and Children Leisure Centre hosted a family eco-picnic, having brought together several hundred guests and residents of Barauliany. "EcoLife" was a part of the Biz4all social entrepreneurship training programme. While some people at the picnic were playing petanque, teenagers had fun with teachers of stage speech and acting, and children tried home-made cheese and bought fresh squeezed watermelon juice, we spoke to Aksana Bernatskaya, director of the Centre, about the motivation to organize free neighbourhood picnics, ways to help develop businesses and sources of inspiration. Petanque (comes from petanca in the Provençal dialect of the Occitan language, deriving from the expression pès tancats [ˈpɛs taŋˈkats], meaning 'feet fixed' or 'feet planted' (on the ground)) is a national Occitan ball throwing sport, which Aksana promotes in Barauliany together with Yury Markouski, chairman of the Belarusian Petanque and Boccia Federation. You can read more about the project here: "EcoLife" in Barauliany: Quality Leisure Time for Everyone. 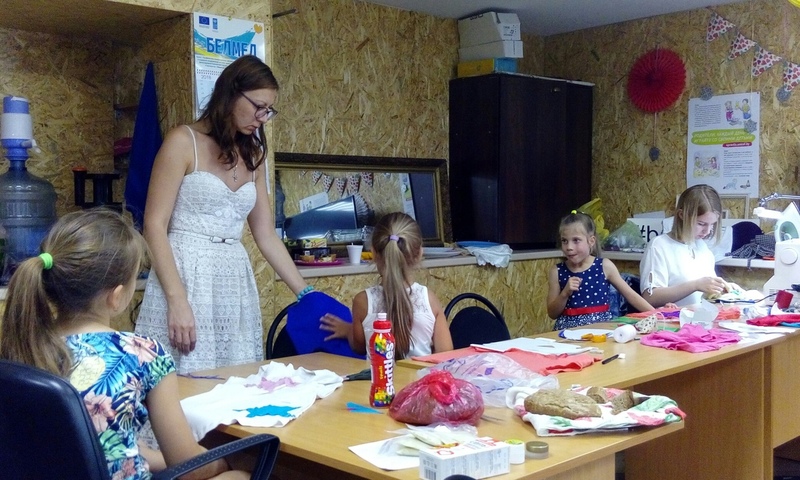 Aksana speculates: “The main idea of holding such a family picnic, as well as other open events organized by our centre "EcoLife", was to get the local community united and help the local residents to get to know one another and build friendly relations. The next goal is to present our centre, showcase what we are doing, help people get to know our teachers and our activities, as well as attract supporters to our team. The mission of our organization is to promote the idea of deep environmentalism: eco-friendly attitude to oneself, to other people, to the nature and the world where people live. 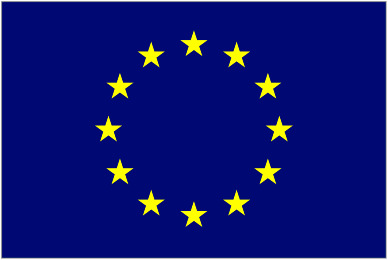 The last but not the least is to attract customers to our fee-based courses and classes”. 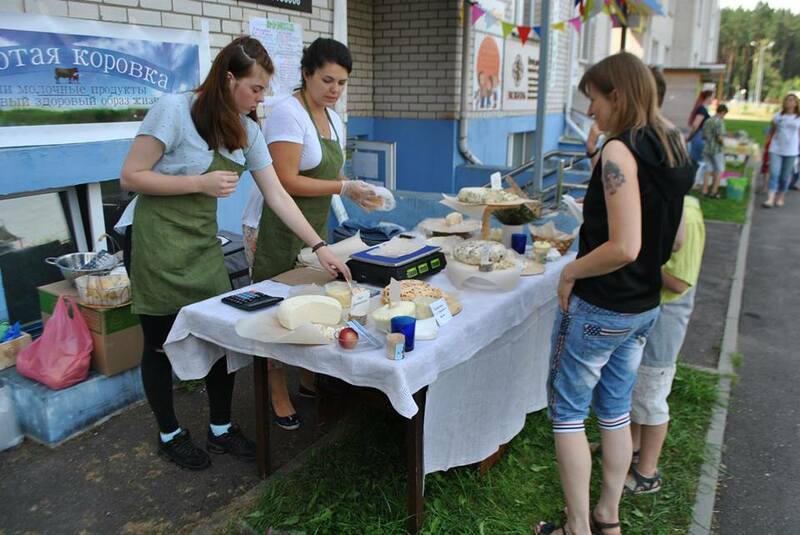 "EcoLife" has existed for more than two years now, and Aksana with her team have already organized a number of large-scale festivals in Barauliany. These were big events with several thousand people, but this year they decided to change the format to a cosy family picnic. “We are very happy to have tried this new format. We have managed to create a friendly neighbourly atmosphere, where people got together to know each other. There was no loud music, so we could simply talk about life, children, problems and joys. We want to promote and multiply this idea and the format: picnics, small street festivals, contests where local residents would not be the target audience but legitimate owners”. Aksana says that over the two years since the centre was created people have gotten used to large-scale events, and they want more mass leisure activities. However, this year they wanted to change the preparation process by involving local residents. Surely it is much more difficult than organizing it all independently, but the team of "EcoLife" set a new big goal: to involve Barauliany residents in the work of the centre. “Of course, this is primarily important for residents. People can get together only when they do something together, not just talk or have fun. Practice shows that at first people get embarrassed, get lazy, try to make excuses, but then they get on board and take pride in doing something: baked some beautiful pies, organized an interesting quest, decorated the space around them, cleaned afterwards. People need to be proud of themselves, of things they overcame and of their achievements”. 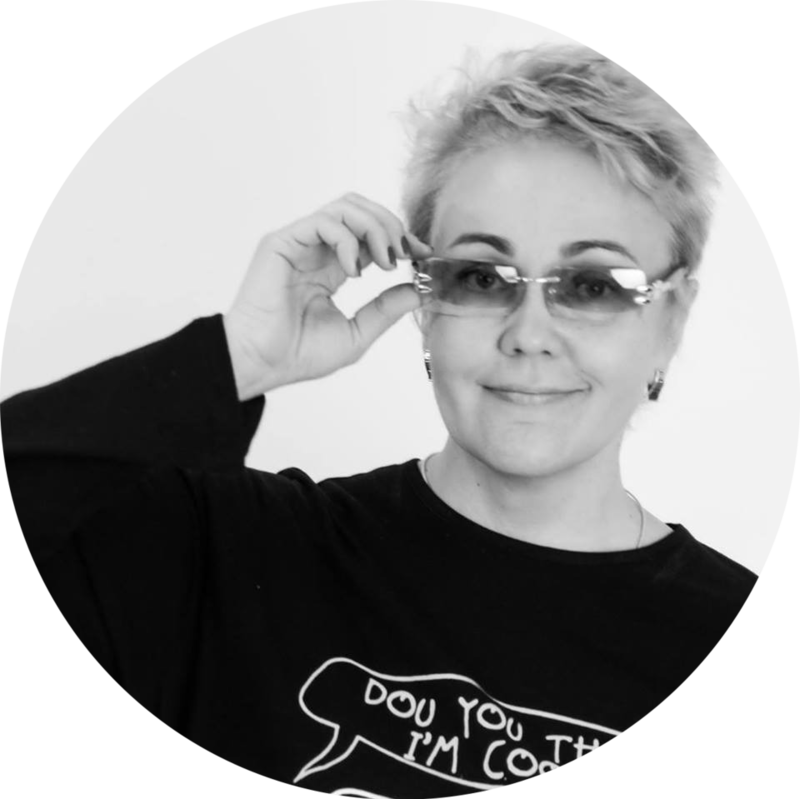 Aksana emphasizes that the element of trust is very important for the development of local businesses. Many companies and organizations offer more or less the same services, but people buys from other people. So, if there is trust, if the values and priorities are the same, the right people will buy your product: that is the only thing that matters, and all will be well”.